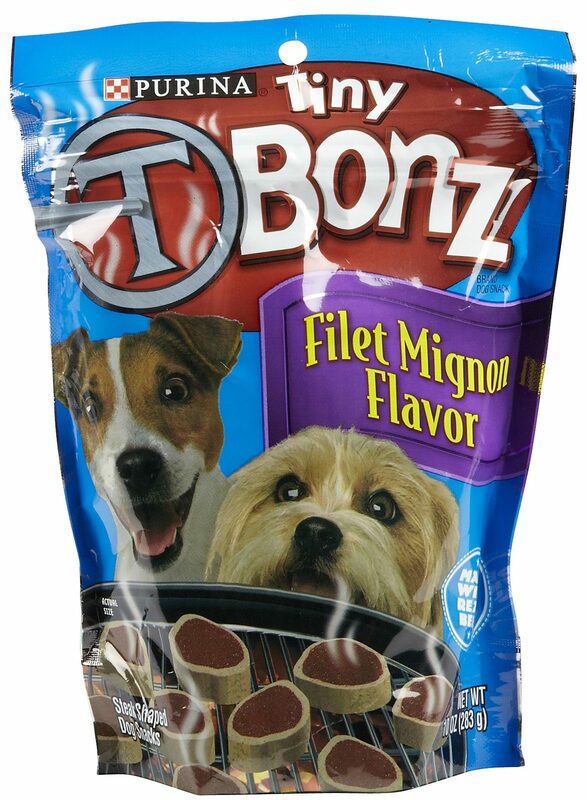 FREE Purina T-Bonz At Rite Aid! You are here: Home / FREEbies / FREE Purina T-Bonz At Rite Aid! If you own a dog and shop at Rite Aid, check out this great FREE bie deal! You can get FREE Purina T-Bonz!